The innovative design of the JAPONESQUE® Power Curl Eyelash Curler creates a sweeping, eye opening curl with ease. 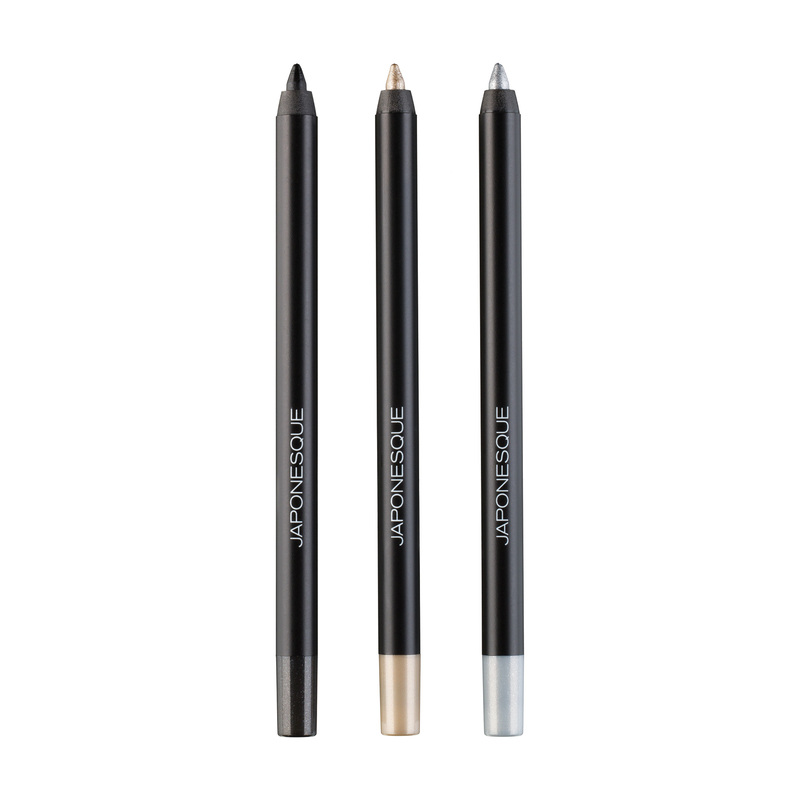 The unique, precision crafted pivot design applies a consistent, straight-line pressure on the lash for flawless results every time. Additional features include a contoured cage and silicone pad. 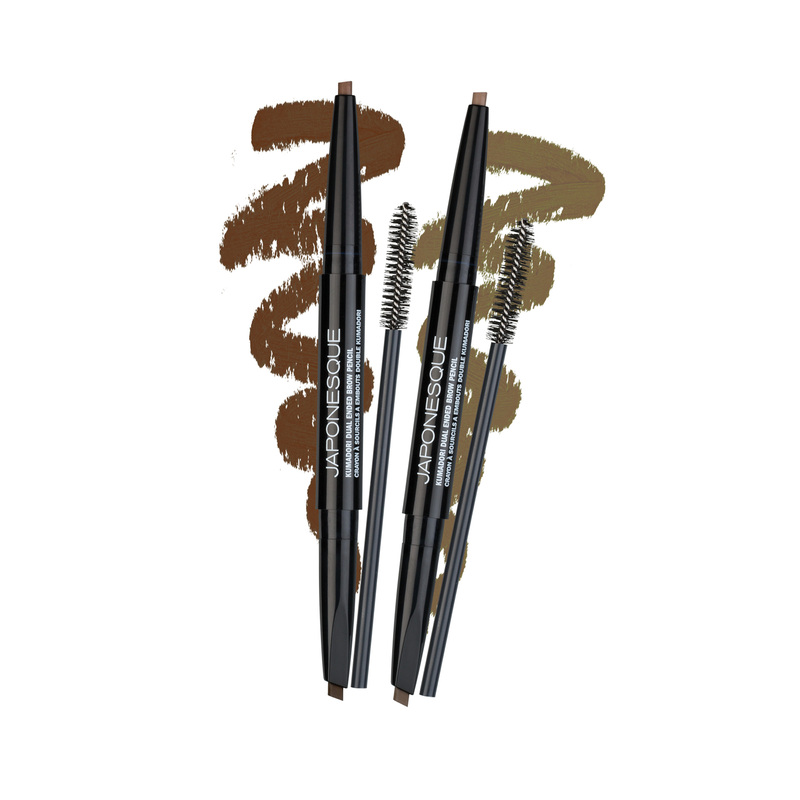 Use prior to applying mascara. Power curler is the perfect name for this tool. 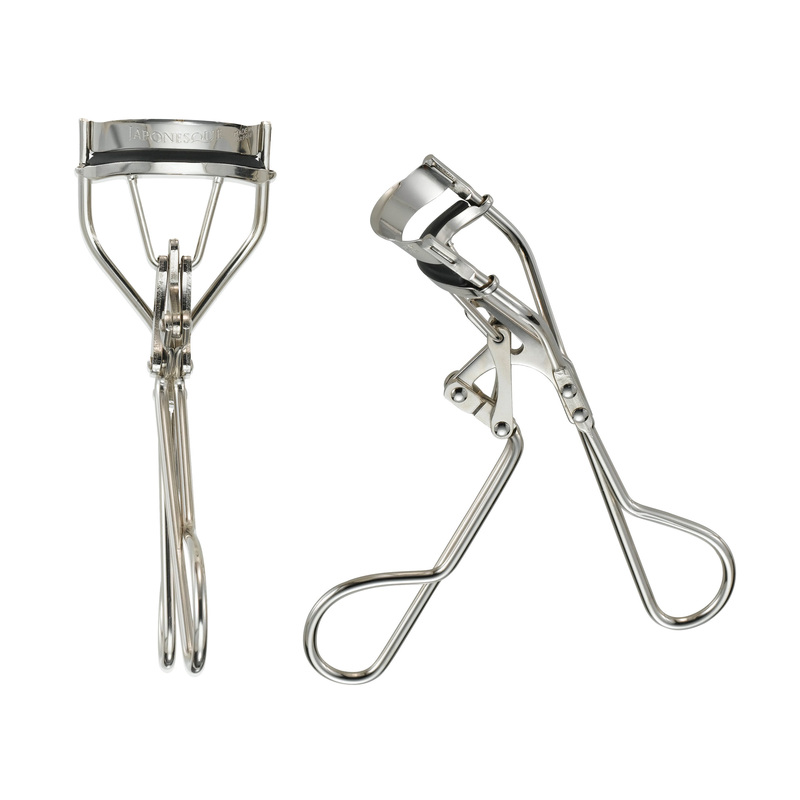 This is my favorite eyelash curler of all time. This curler is sturdy enough to stay in my makeup bag and purse. I get the most perfect curl every time I use it. I get compliments all the time too! 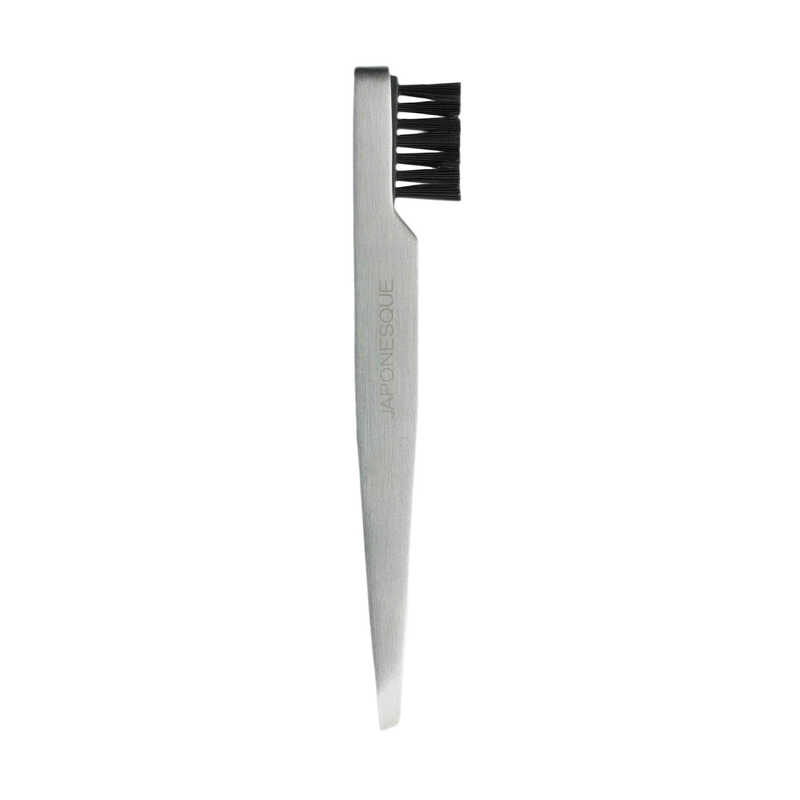 Love the curl my lashes get from this tool! Would love to see it in other color options! I have had my curler since 2012. One of my better beauty investments. It’s fabulous!